In this Christmas gift guide we focus on gifts for the sportsbike rider in your life. These gifts focus on squeezing the last ounce of performance out of your machine and yourself, but there are plenty of other sportsbike-centric gifts available at the MCN Shop. 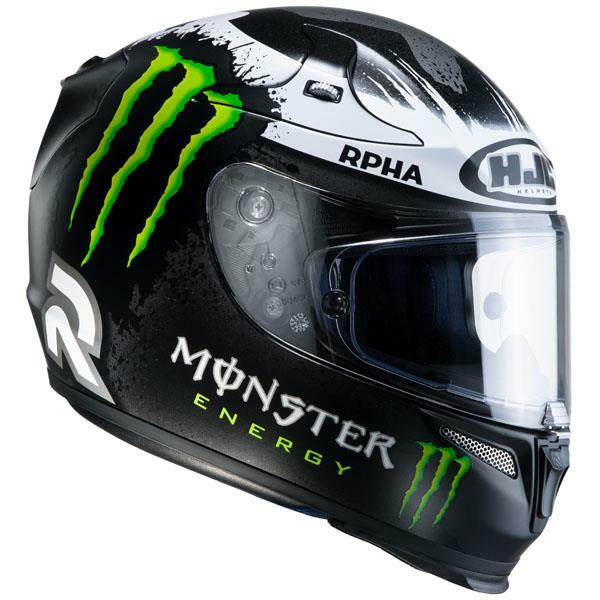 The R-PHA10+ is one of HJC's top helmets and this one will enable you to live out your MotoGP racer fantasies with the Jorge Lorenzo replica paint job. This helmet is constructed from a Premium Integrated Matrix (PIM), which incorporates three different materials; carbon fibre, aramid fibres and fibreglass for both strength and lightness. 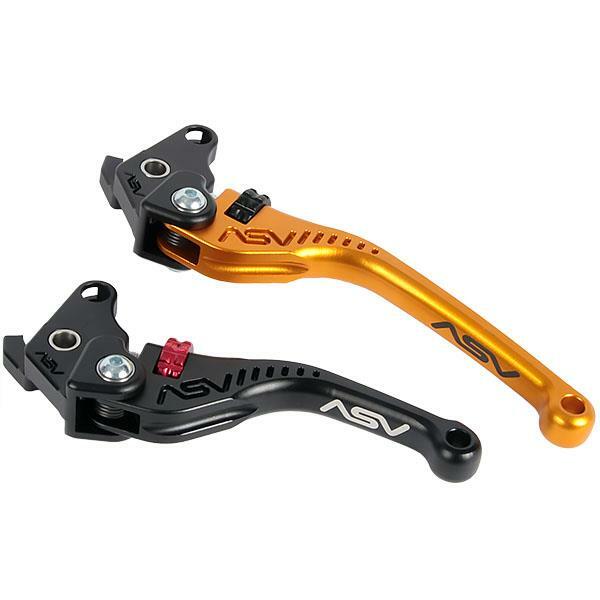 ASV clutch and brake levers are completely adjustable to the size of your hand and come in a range of colours and sizes. 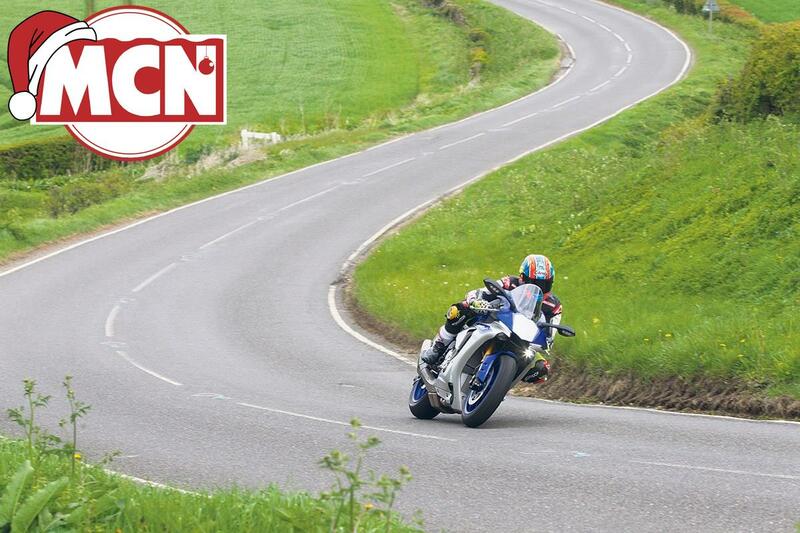 Most impressively of all, ASV guarantee they won't break in the event of a crash. 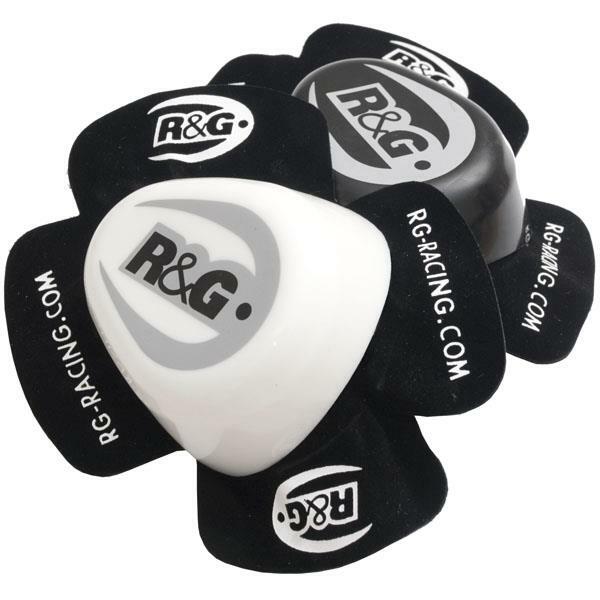 R&G knee sliders are ergonomically designed to offer maximum comfort thanks to a unique shaping against the knee. Used and loved by many riders and racers. 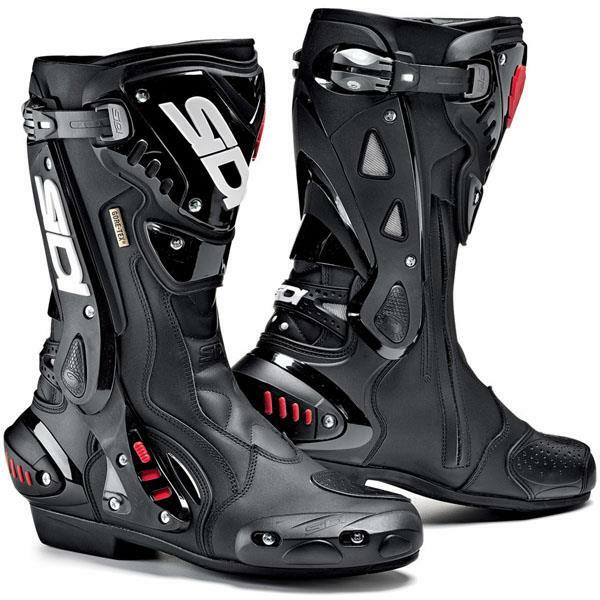 You can never count on the sun staying out in the UK, so these Sidi boots are perfect if you want sporty styling with the waterproofing of GoreTex. They're a best seller on our shop. 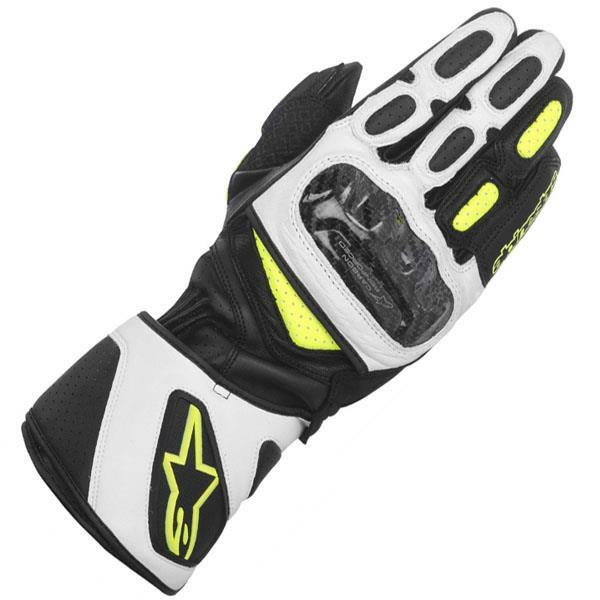 Alpinestars developed these gloves to give improved performance and protection while retaining great style. They feature carbon knuckle protection and perforated panels to keep your hands cool.